In this Thursday, Jan. 11, 2018, file photo, employees work at the DraftKings office in Boston. 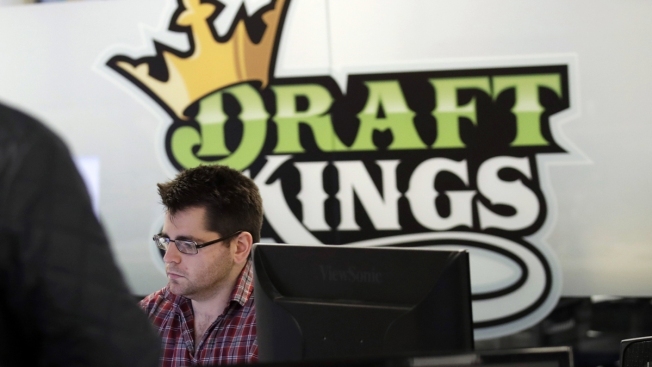 The daily fantasy sports company is partnering with Resorts Casino in Atlantic City to offer in-game betting opportunities in addition to more traditional bets on the outcome of games. DraftKings and Resorts Casino announced a deal Friday morning to offer sports betting in New Jersey.